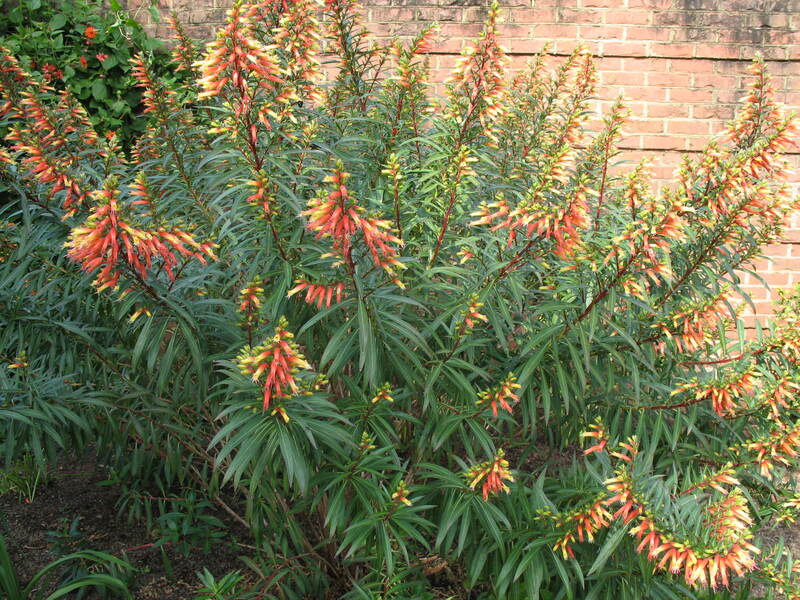 Comments: This large growing cuphea produces a huge number of flowers that attract butterflies and hummingbirds. Will not tolerate wet soils. Because it grows quite tall place at the back of other summer flowering plants. Select a sunny, well drained soils for cupheas. Very easy to grow.